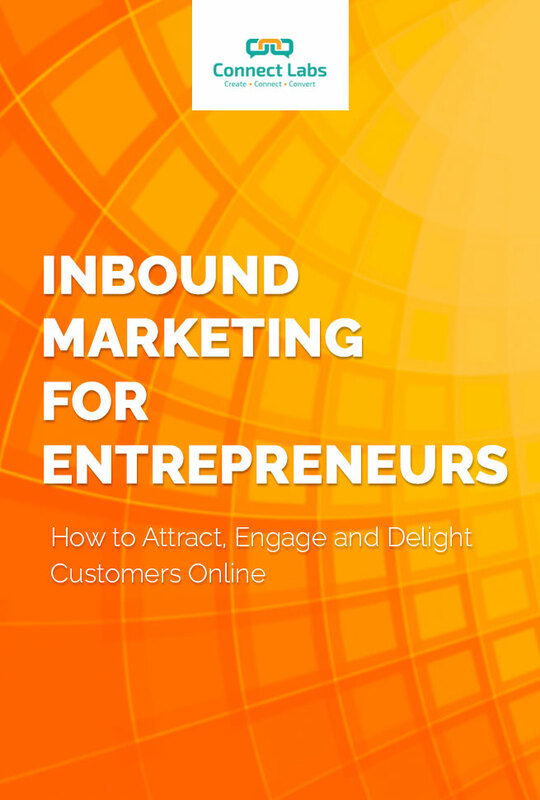 We've got industry-specific free inbound marketing resources for your business. Please feel free to download the eBook based on the size of your business. 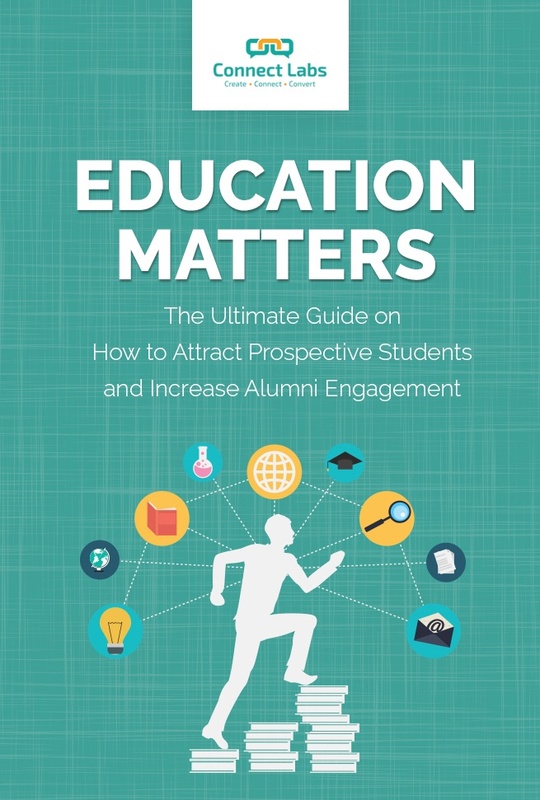 Inbound is the perfect way to market to prospective students. In an increasingly online world, how can you make sure you're optimising your online marketing strategy? 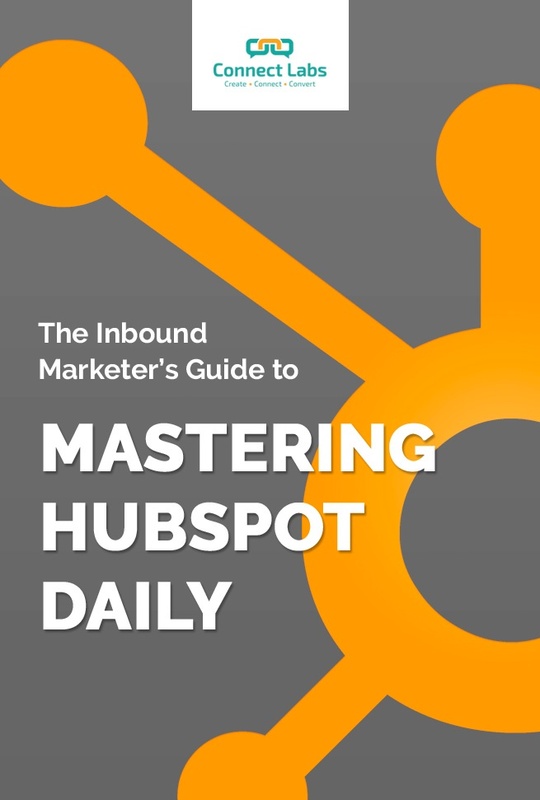 Get the most out of HubSpot every day and improve your marketing performance. Follow this daily checklist and save brain power to focus on the important stuff. Entrepeneurs face challenges in terms of finding the right mix and depth of strategy and resources. Remember your strengths lie in your flexibility and agile business models. 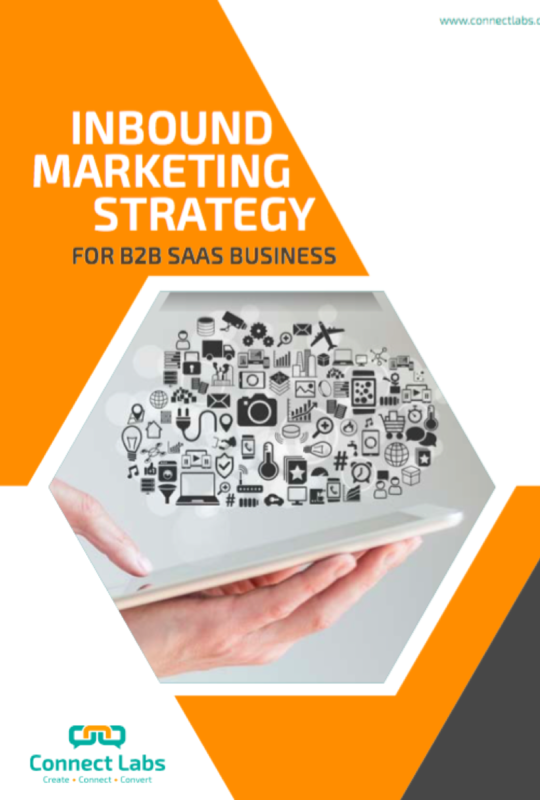 B2B SaaS Businesses have a lot to get right - pricing, brand and online presence. While you're doing what you're good at, we've put together some sales and marketing tips that'll help you grow.